Boron is considered as an essential element. But, its physiological significance is yet not fully understood. 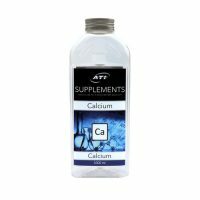 There is evidence that it is involved in calcium metabolism of higher organisms. It is also thought some algae and sponges accumulate in tissue. Boron is significantly depleted in aquaria. Therefore, the Boron concentration should be regularly reviewed in the laboratory. 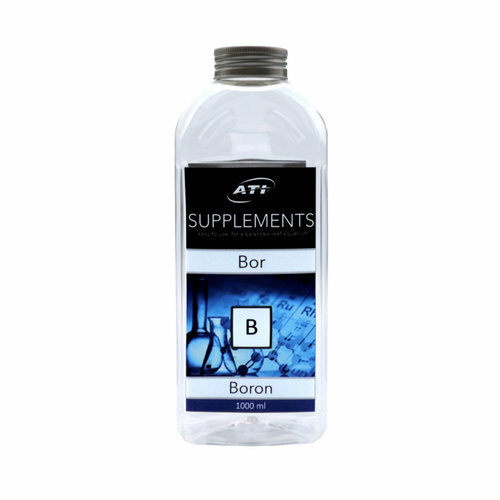 The targeted Compensation is best with our high purity boron Supplement. Strontium is incorporated into the skeleton of stony corals. 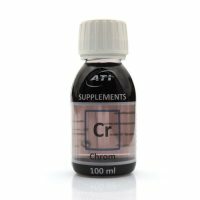 The role of Strontium is yet not fully understood, but there is evidence that strontium takes part in developmental biological processes.